Prepare for a zombie apocalypse this Christmas! 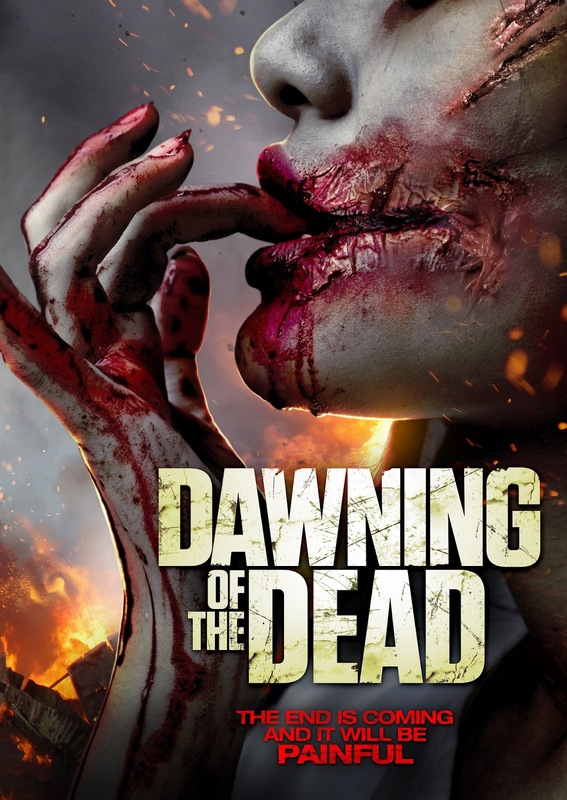 Uncork’d Entertainment and filmmakers Tony Jopia, Nika Braun, Yannis Zafeiriou and Alexander Zwart reanimate the silly season with DAWNING OF THE DEAD, premiering on Digital 5th December 2017. Honey Holmes, Leo Gregory, Pixie Le Knot, and Sean Cronin star in DAWNING OF THE DEAD, on Digital 5th December 2017 and DVD 6th March 2018.